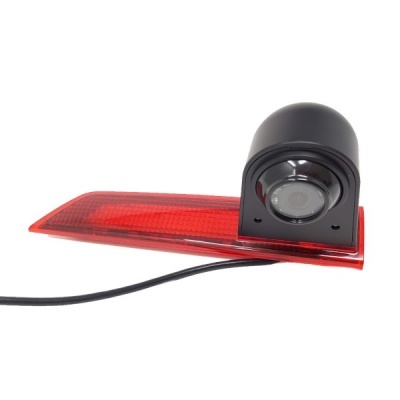 This camera fits the Ford Transit Custom which has LEDs in it high level brake light. This should fit models from May 2015 to date. It replaces Ford Part number 2009953. 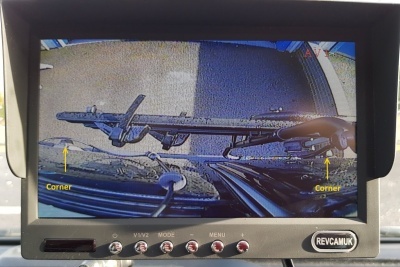 It uses a 700 TVL Sony CCD sensor with a 120 degree camera angle. The camera has built in LEDs for the brake light. There are IR LEDs in the camera to aid night vision. This ia a PAL format camera. To use a factory fitted screen you need a video interface and usually a NTSC format camera. 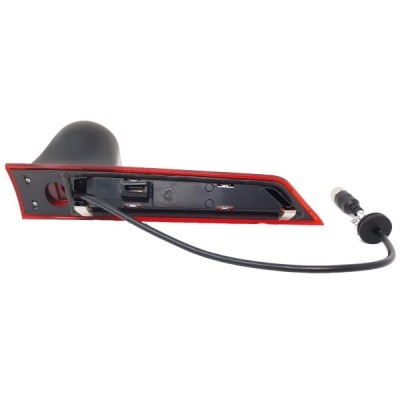 This camera is for use with an aftermarket monitor which is a cheaper option than using the factory fitted screen.